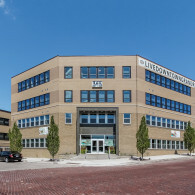 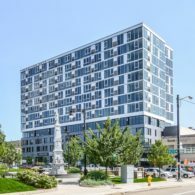 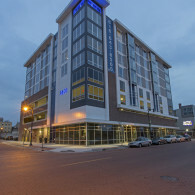 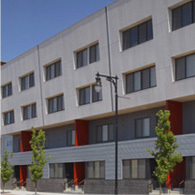 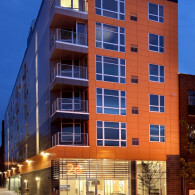 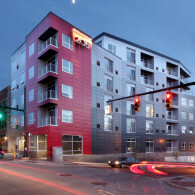 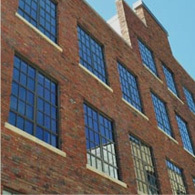 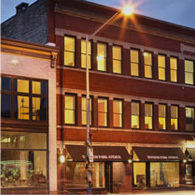 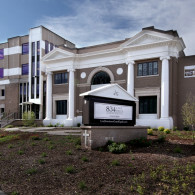 A truly unique, modern apartment development located in the revitalized historic Heartside neighborhood of Grand Rapids, 26 Cherry Street apartment homes set the standard for downtown living. 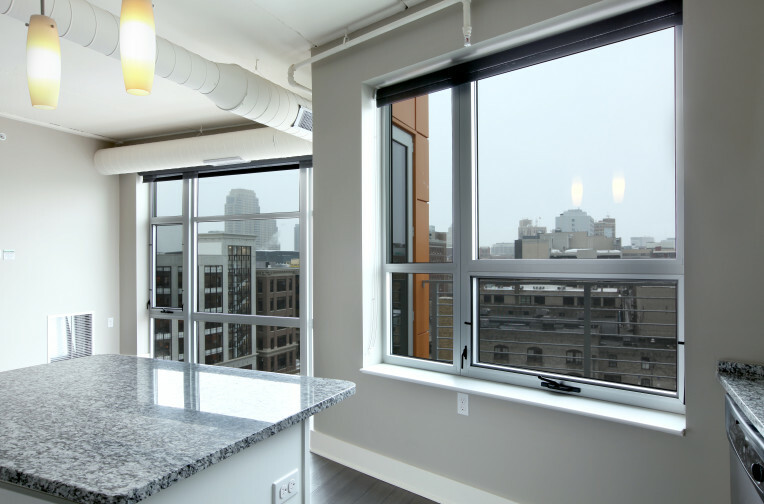 With sleek, modern finishes, each one and two bedroom apartment is distinctive and dynamic. 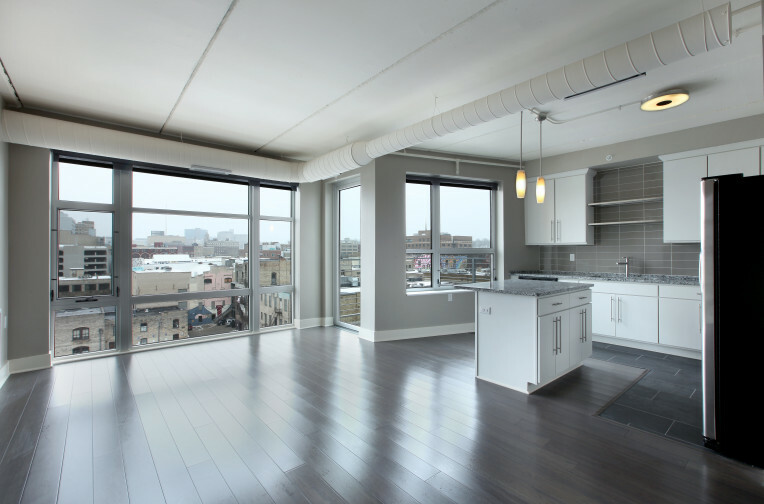 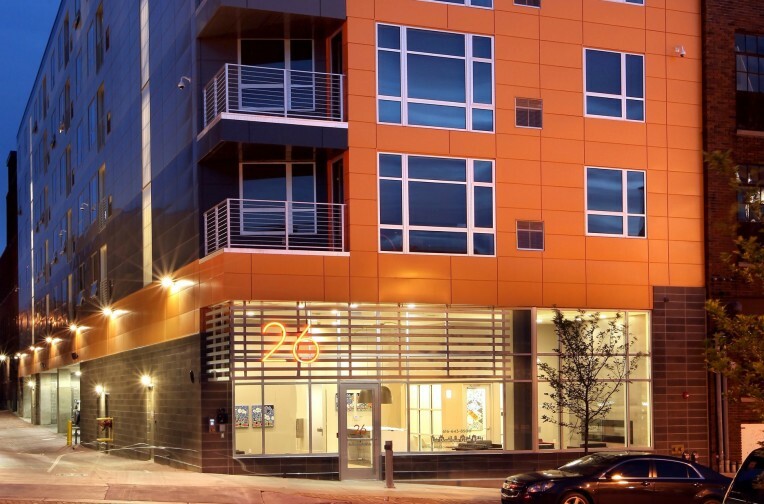 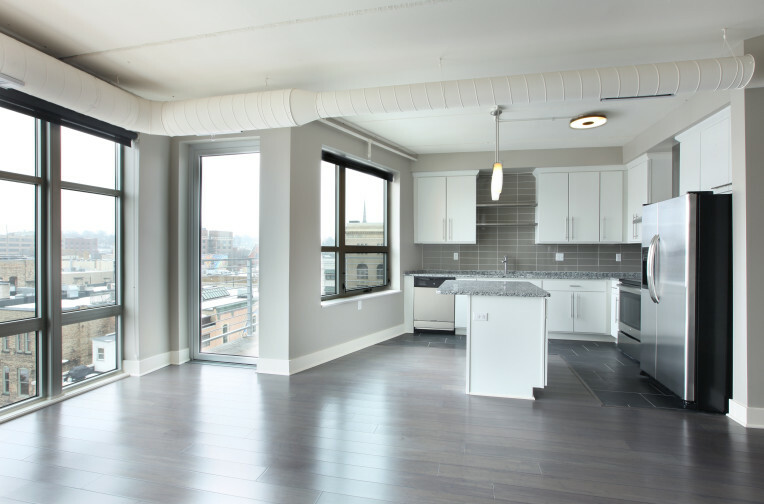 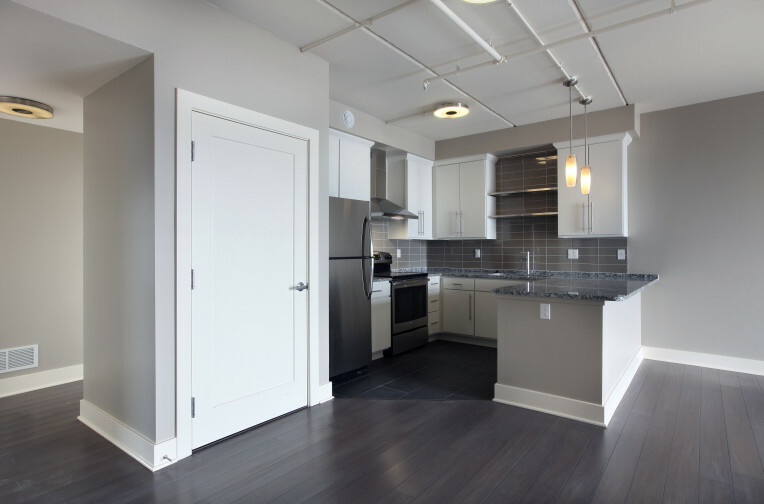 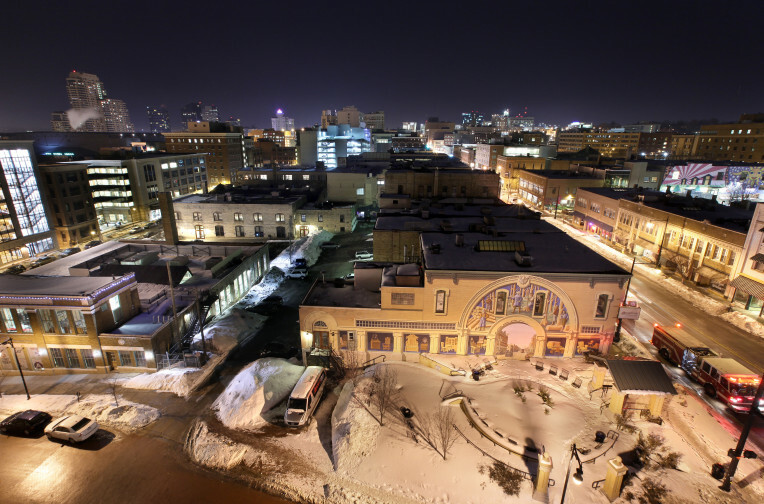 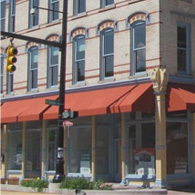 26 Cherry Street is the key to your new life in downtown Grand Rapids! 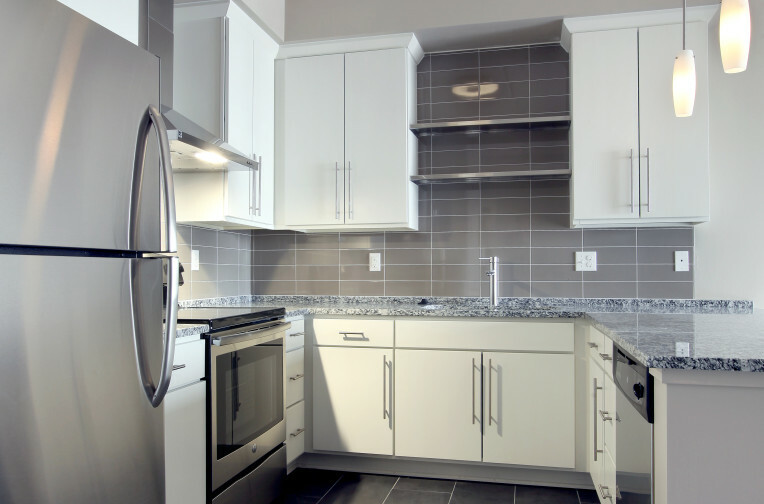 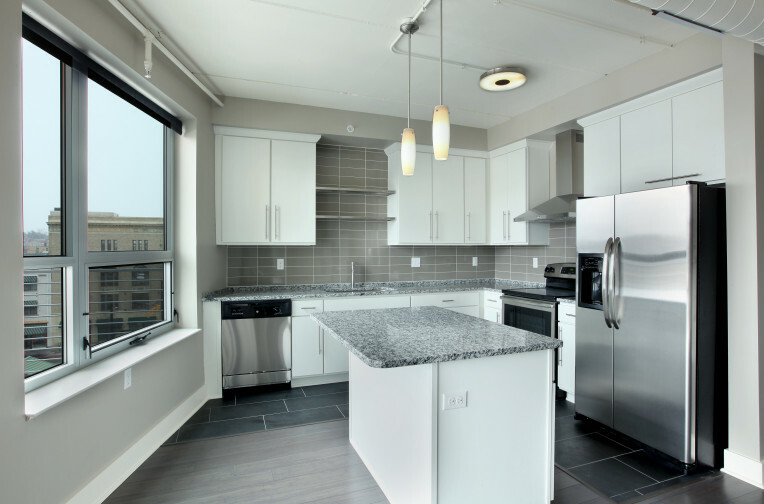 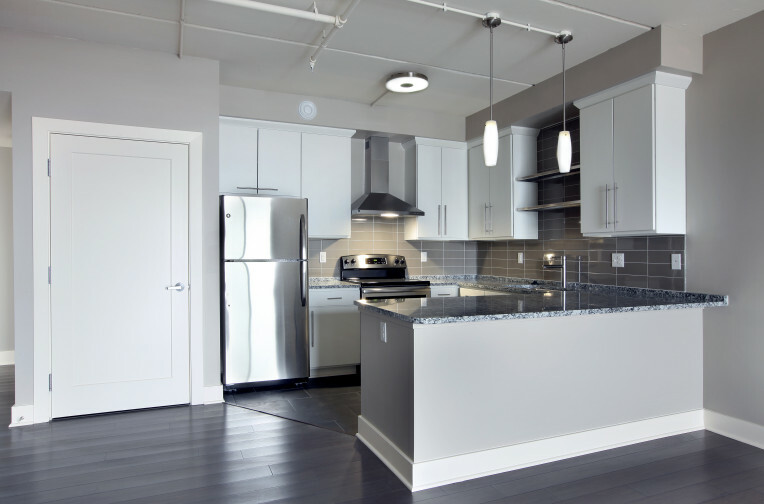 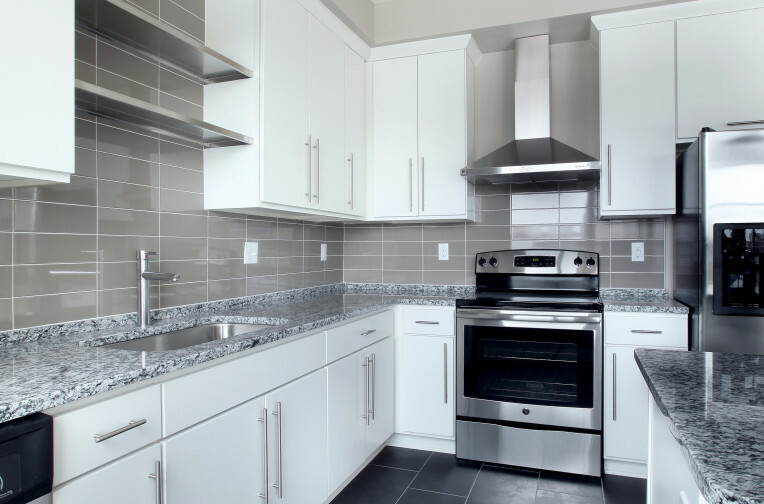 Each unit also features designer kitchens with stainless steel appliances, white kitchen cabinets, light granite countertops, stacked tiled backsplash, porcelain tiled flooring and dark stained bamboo hardwood floors throughout the unit. 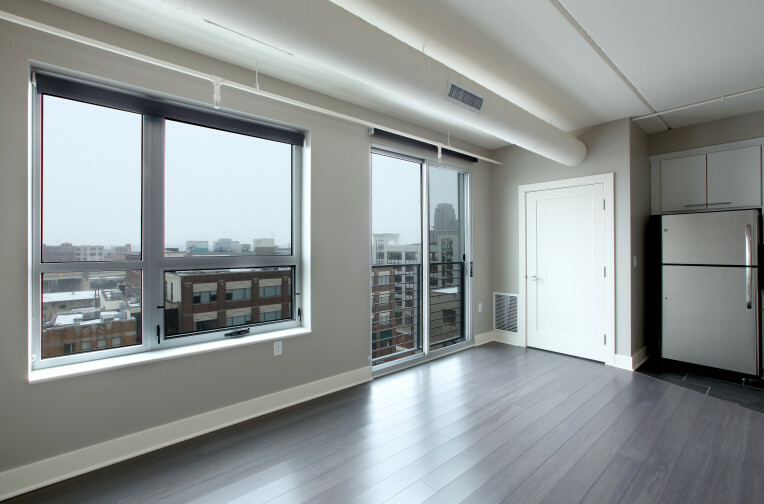 Enjoy floor-to-ceiling Juliet balcony doors, large windows and exposed 9 foot ceilings that provide an open atmosphere and breath taking urban views of the city.